HTC One (M8) coming in “stealth” red? 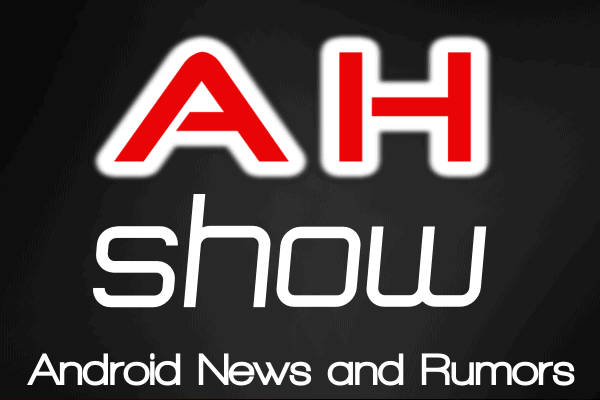 The Android Headlines Show is live every Tuesday night at 8:30pm ET. You can watch on our YouTube channel and our Google+ page where you can ask us questions live. You should also subscribe to The Android Headlines Show podcast on iTunes or download the show directly from our podcast page, too. Or listen to us on Stitcher! Don’t forget to rate the show on iTunes and Stitcher, too. It helps us out by giving us feedback as to what we can do to make the show even better! We want to bring you a fresh take on what’s going on in the world of Android, Google, and tech. There’s always something new to talk about and we want to discuss what’s important to you. If there is something specific that you want us to talk about, let us know! Drop us a note in the comments or tune in and ask questions live on the air. You can send us a message Twitter, Facebook, or G+ too. We always love to hear from you. The post The Android Headlines Podcast Episode 54: Android TV, Fire TV, and Note 4 Rumors appeared first on AndroidHeadlines.com |.